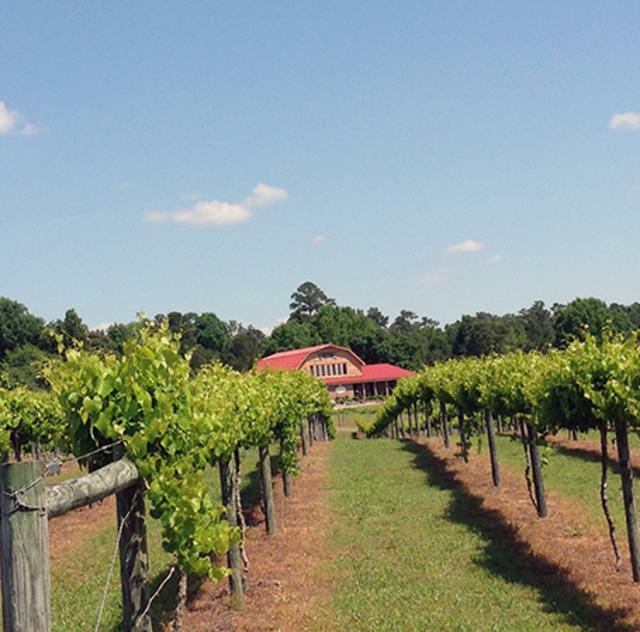 Gregory Vineyards is North Carolina's 106th winery, and is pleased to offer a fine selection of muscadine wines and juices. 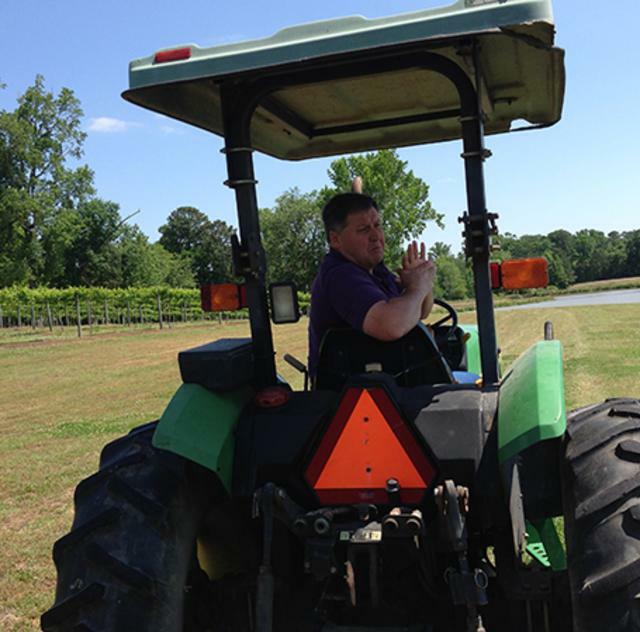 Their quiet country setting is a beautiful place to host a party, wedding, or any other special event. Stop by for a tour of the winery and when the weather is nice, spend time on the wine porch, which overlooks the vineyard and ponds. 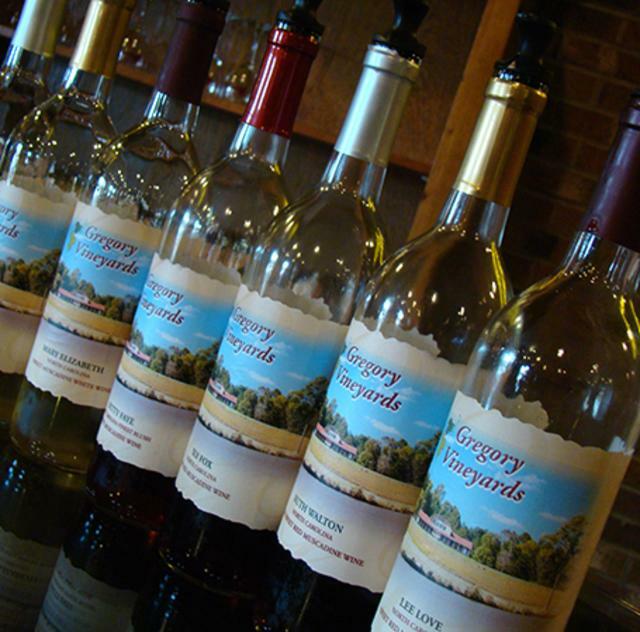 Gregory Vineyards features lakefront Vineyards, a Winery, Distillery, Tasting Room, and Lane's Seafood & Steak House. 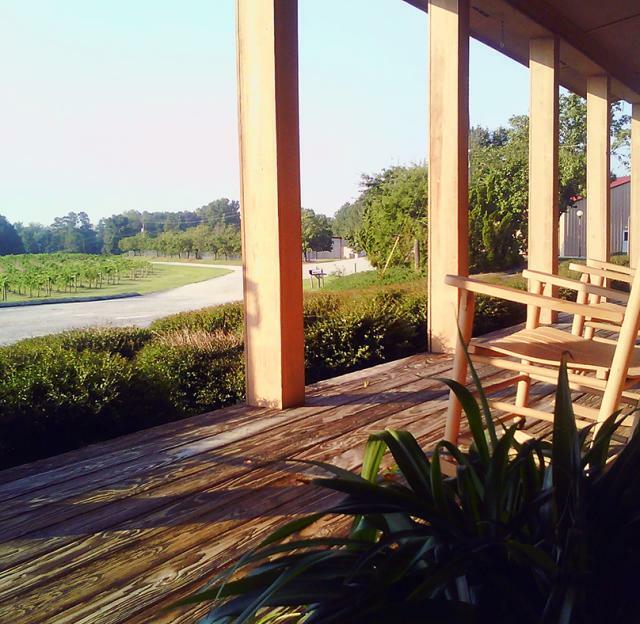 Learn the art of making Wine, Moonshine, Brandy, & Fortified Wines. 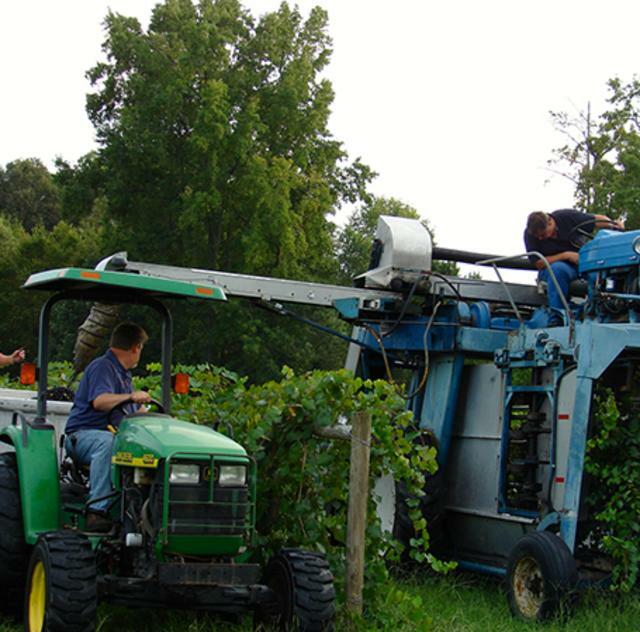 Enjoy award winning Unfortified Wines and Fortified Wines.